The American Statistical Association (ASA) and the Kentucky Association of Mathematics Teacher Educators (KAMTE) are pleased to offer a FREE one-day professional development workshop for mathematics teacher educators involved in the statistical education of teachers. Whether you currently teach content and methods courses for prospective teachers or lead professional development for inservice teachers (or plan to do so in the future), attend this session to learn about the ASA’s Statistical Education of Teachers (SET) report and to engage in activities and discussions for implementing suggestions from the report. 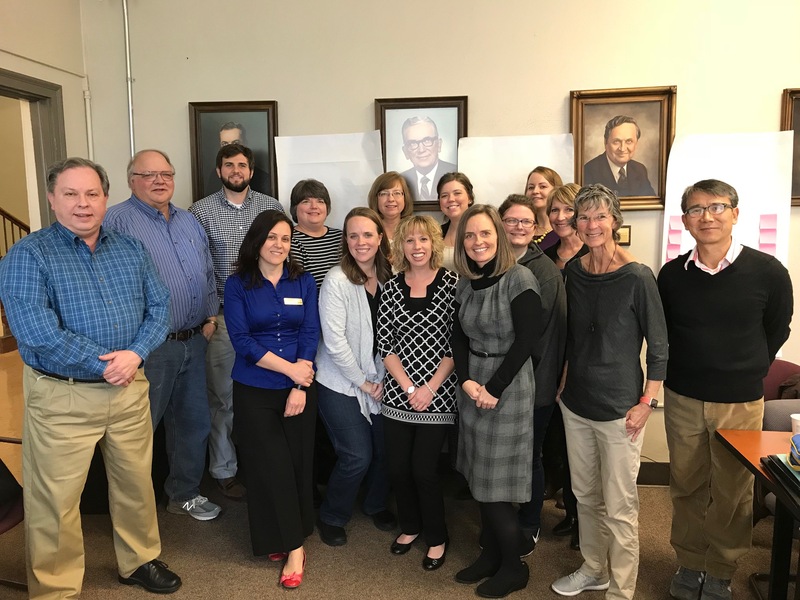 The workshop will be led by Christine Franklin, the ASA’s K-12 Statistical Ambassador and lead author of the SET report, with assistance from UofL’s Sue Peters. To register for this FREE event, please email Bethany Noblitt at noblittb@nku.edu. Space is limited, so please register now! Registration will end when capacity is reached or on March 16, whichever comes first. 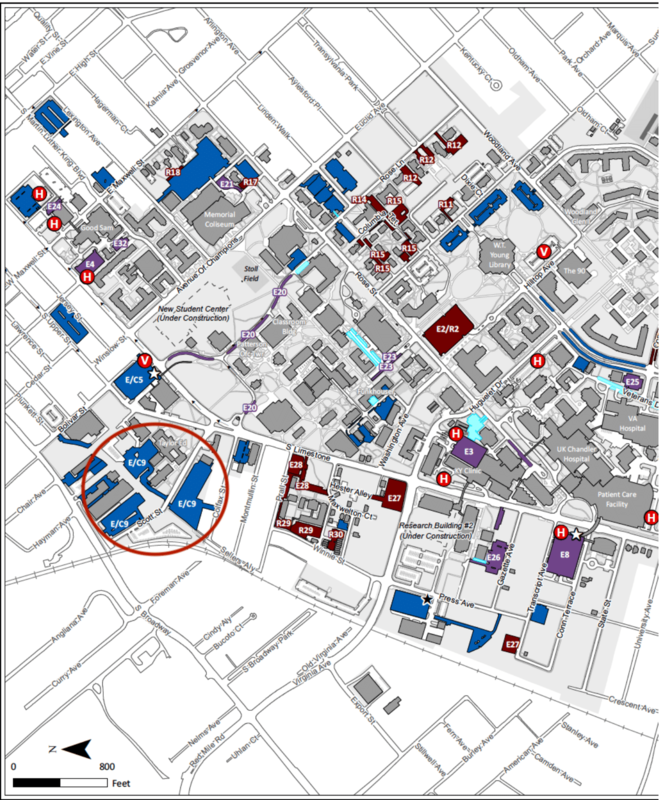 Parking will be free in the E/C9 lots as indicated in the map. If you have any questions about this workshop or KAMTE, feel free to email Bethany Noblitt at noblittb@nku.edu.